Dr. Omran BDS, MSC has been with Foley Dental Group since May 2015. 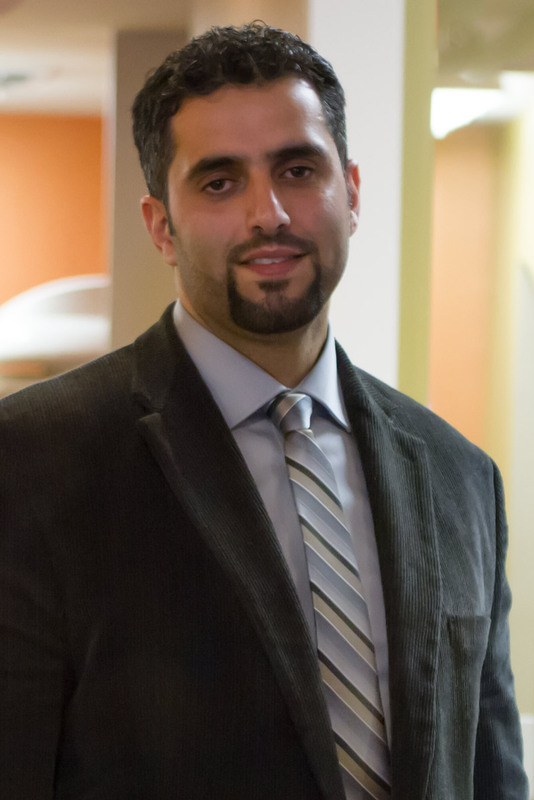 Dr. Omran finished his periodontal residency program in 2012 from Saint Louis University followed by his implant fellowship in 2013 at Southern Illinois University Edwardsville. He loves that Foley Dental Group is well equipped and that the staff works as a team to better serve their patients. In his free time he enjoys playing soccer, traveling and spending time with his wife and 3 children!